Click thru our pages for AXS Tours, descriptions, & pricing. 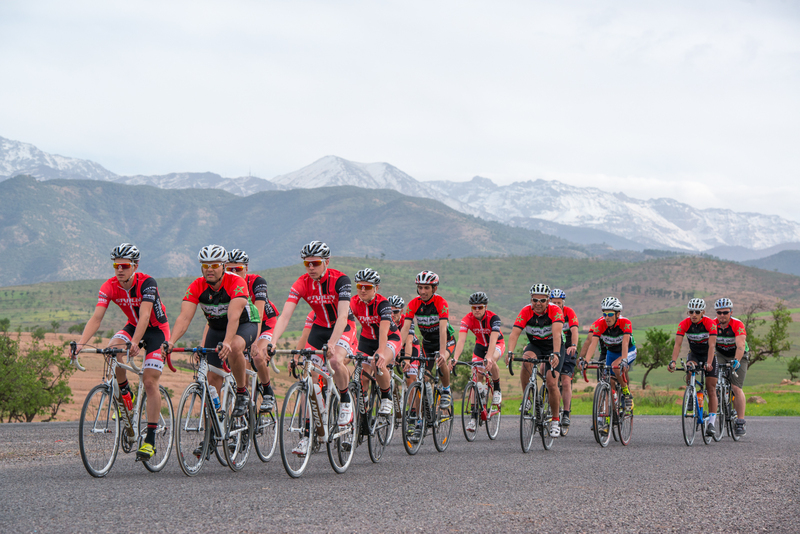 Join us for the Marrakech Atlas Etape! Every last Sunday in April. 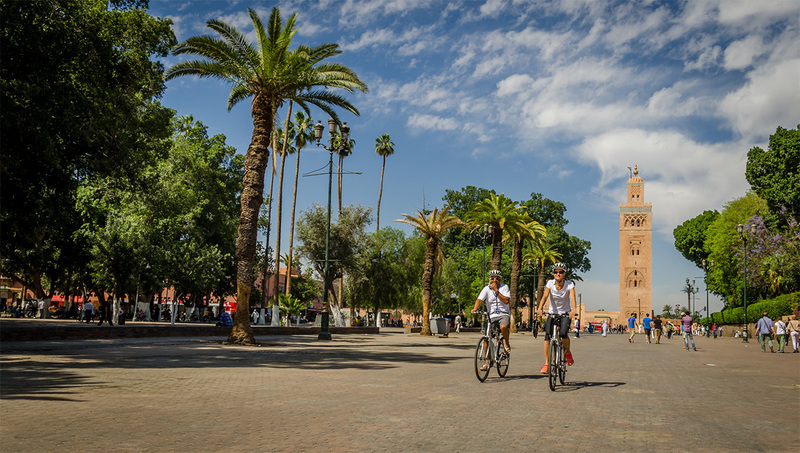 Looking for Adventure, Culinary, Trekking, & Bike Tours in Marrakech? Or Bike Hire & Rentals? No one knows Marrakech like AXS. We are an Award-Winning, family-owned touring company based in sunny Marrakech, Morocco. 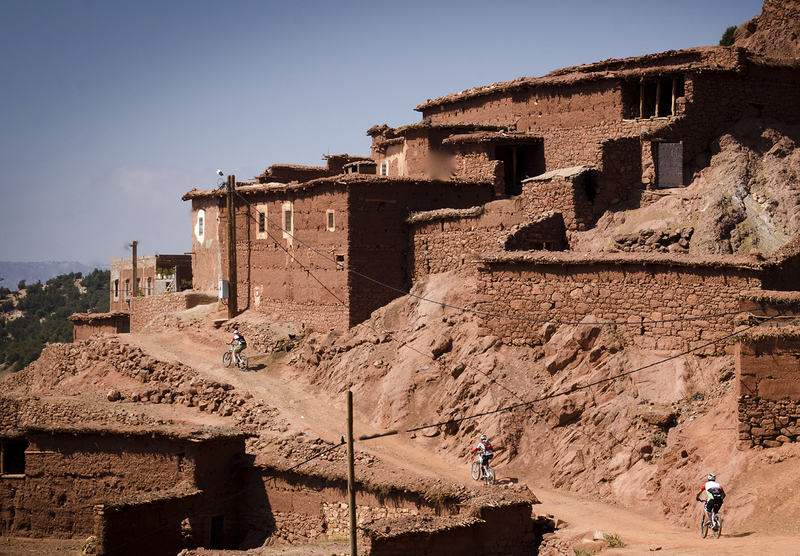 We love to show you, our guests, the beautiful Moroccan landscapes. With very hard work we are the 1st biking company in Morocco to ever win the Trip Advisor Award of Excellence not only once, but five years in a row! Come enjoy this hard work we are passionate about. 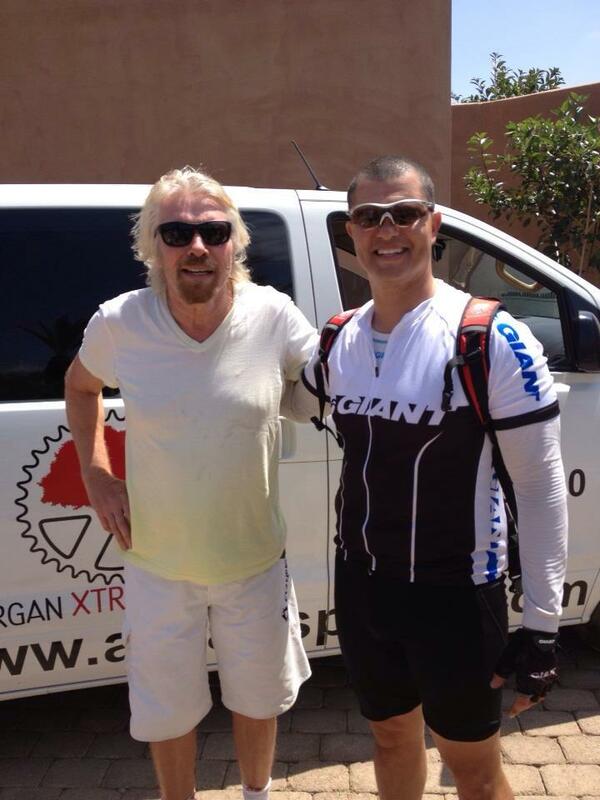 This is sustainable tourism that allows you an eco-friendly experience that you will remember for a lifetime. 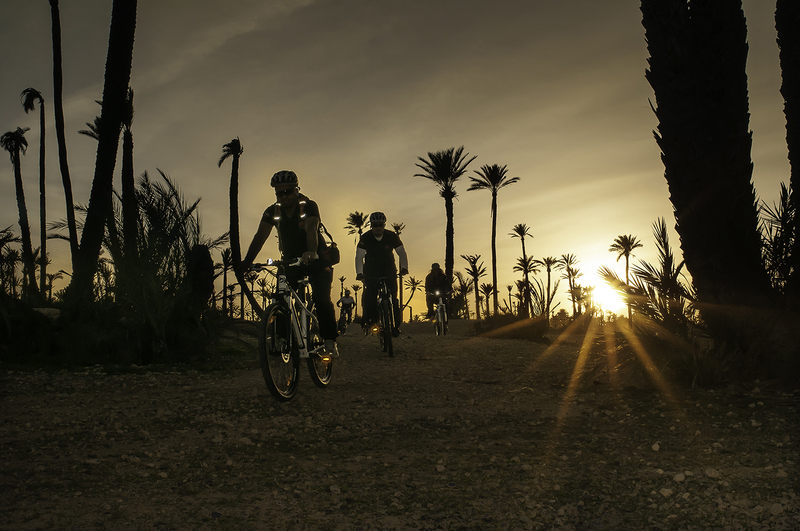 Our famous Tours in Marrakech cater for every level of fitness and every interest group. 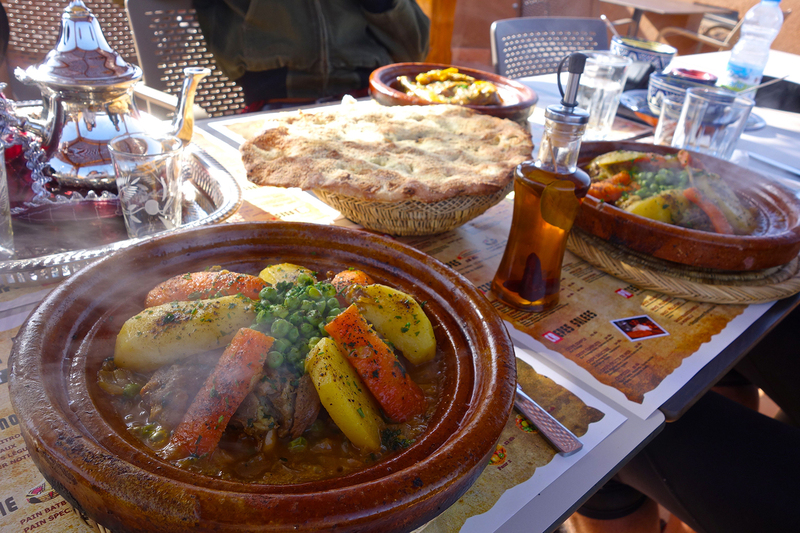 From Culinary tours around the Medina, to rugged Atlas Mountain adventures, we’ve got you covered. 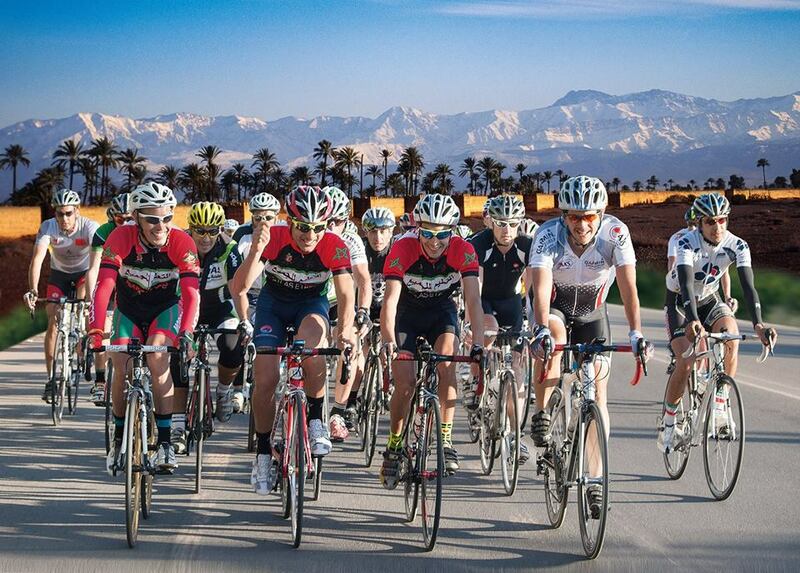 Are you wanting to know more about the Marrakech Atlas Etape annual charity ride in benefit of Education For All? 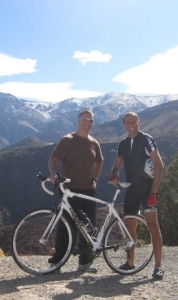 CLICK HERE for the Marrakech Atlas Etape. Click below on the type of tour you would like, to view touring descriptions and pricing.